Franklin, Tennessee-based Community Health Systems is being sued by Microsoft for willful copyright infringement and breach of contractual obligations, after it continued the use of the tech giant’s software at some of its recently sold hospitals. CHS has been downsizing in recent months, in an attempt to regain some of its financial footing. So far, CHS has sold about 30 hospitals in a little more than a year, with plans to sell more in the near future. The downsizing comes after the purchase of Health Management Associates in 2014 for $7.6 billion, which has caused some operational issues. Microsoft and CHS have a number of licensing agreements for its software that state the 126-hospital system is prohibited from distributing, sublicensing, renting, leasing, lending or hosting any Microsoft software. However, the suit claims that in divesting some of its properties, CHS “intentionally facilitated the continued use of Microsoft software by these divested entities… having no right to do so.” As a result, CHS willfully infringed copyrights “through direct or indirect extensive, unlicensed use of Microsoft's software." The contract also includes a clause that allows Microsoft to perform an independent audit on CHS to determine whether the health system is fully complying with the agreement. And in 2016, Microsoft notified CHS it planned to exercise this right. But CHS “produced only a small fraction of the data required for the independent verification process.” Further, CHS “has been largely not responsive to, if not obstructionist of, Microsoft’s contractual right to an independent verification,” the suit alleges. “CHS’s pattern of conduct, including missing numerous mutually agreed upon deadlines and providing incomplete data, demonstrates its unwillingness to comply with its contractual obligation and/or with the independent verification process,” according to the lawsuit. 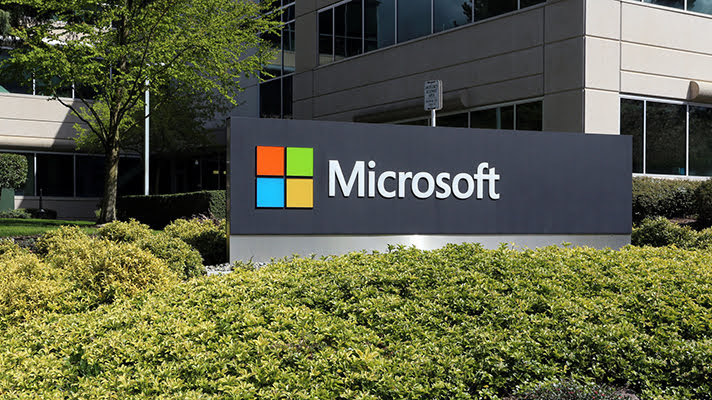 Microsoft has asked the judge to award an order permanently enjoining CHS from copyright infringement without providing due compensation to the company, along with an order that requires CHS comply with the independent auditor. The tech giant is also asking the court to order CHS pay damages for copyright infringement. CHS did not respond to request for comment by the time of publication.